Whenever the cold weather hits, I immediately reach for all my dark lipsticks. There is just something about the cold weather, the holiday season, and the chill in the air that makes me want to wear a vampy lip -- even more so than the fall. Just give me all the plums, purples, reds, berries! 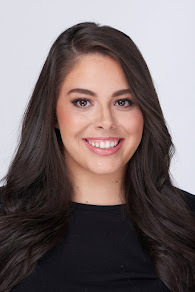 I think I speak for most people when I say that the holiday season especially brings out these feelings and when you're out and about at holiday parties and gatherings, you want to have your best lip on. I know this kind of goes against a lot of beliefs but I love matte liquid lipsticks more in the winter than any other season. I say it goes against a lot because your lips are usually very dry and chapped in the winter so the last thing you want to do is put a drying, matte formula on your lips. However, I think matte lips are so chic, sophisticated and classic winter. I definitely get the most use out of my liquid lipsticks in this chilly season. I won't ramble too much longer but I wanted to break down my favorite vampy lip colors and formulas that will work for just about anyone this holiday season. 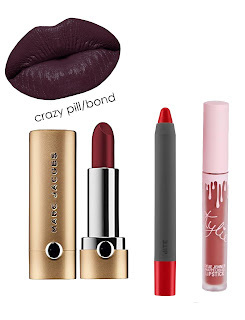 I've included (in this widget) a lot of Laura Geller lipsticks; from our Love Me Mattes which has a great shade called Coffee Craving to the Fifty Kisses Liquid Lipsticks in Makeout Merlot and our Iconic Baked in Broadway Plum (one of my oldest favorites). I also have been really enjoying the Urban Decay Vice Lipstick in Rock Steady; it's a gorgeous red/berry shade that really screams holiday to me. Below, you'll find a few other lipsticks that may not be available right now so I've included some dupes. I also LOVE the Winky Lux x Betches 'Crazy Pill' lipstick -- it's a very dark plum, that almost looks black and it's stunning. I have to say one thing: the Kylie Cosmetics 'Twenty' lip kit is probably my favorite lip color of all time. It's deep enough that it feels 'fancy' but light enough that it's casual for every day. The formula is one of the best Kylie's I've had in a while and it's just perfection. I have to stop myself from wearing it every single day. 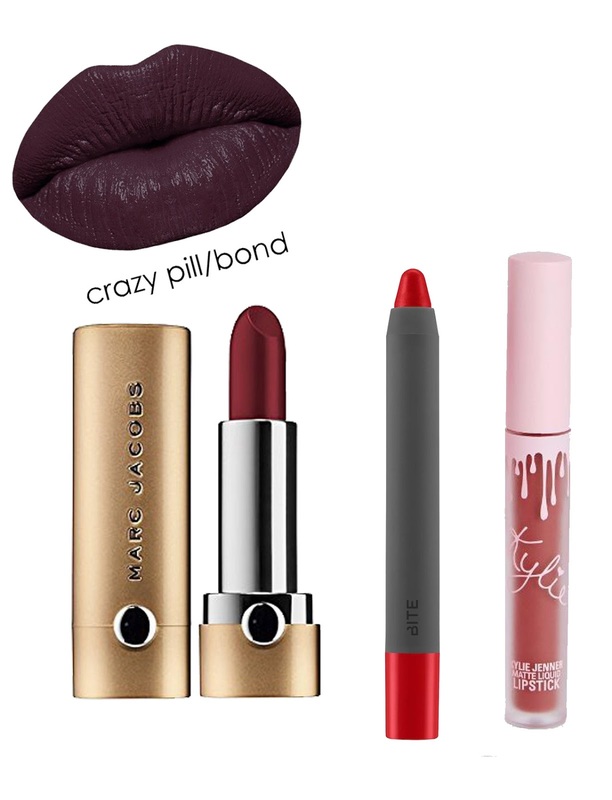 What are your favorite vampy lip colors for the holiday season?